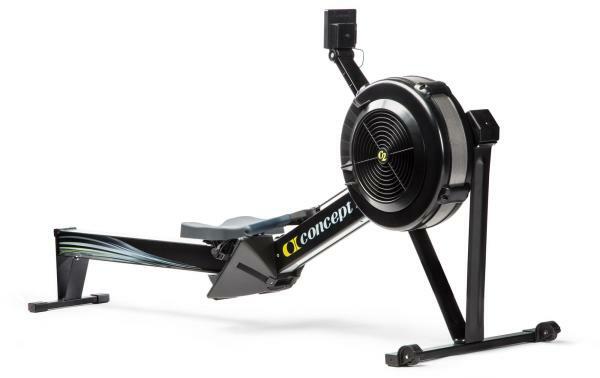 WIN A CONCEPT 2 ERG! 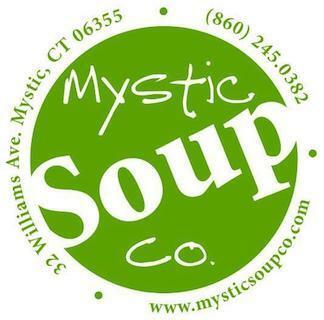 ​​​​​​​​​​​​​​​​​​​​​​​​​​Drawing will be held April 6, 2019. You do not need to be present to win. Erg will be shipped to the lucky winner anywhere in Noth America, at no charge. Raffle tickets are $10 and can be purchased from your favorite Stonington Crew rower or using the order form below.  With the support of our generous Erg Raffle sponsors, ALL proceeds benefit Stonington Crew!